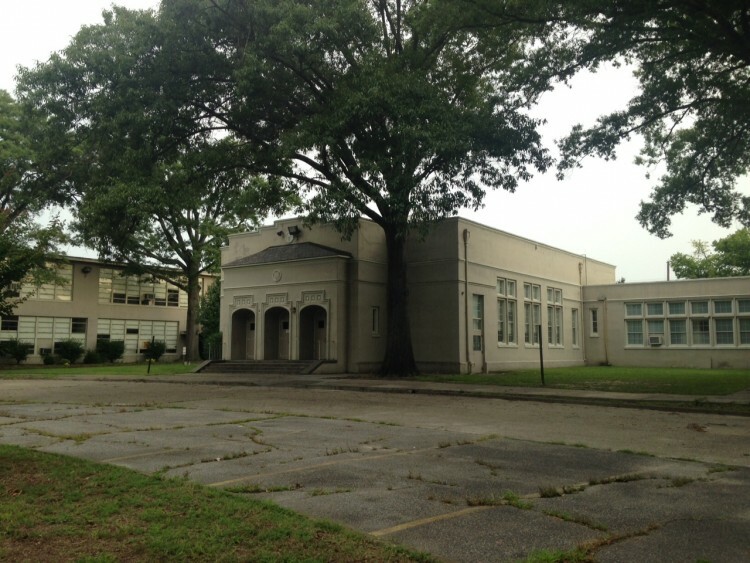 After the Meadowbrook School had been closed for a number of years, the school district turned the property over to the city of Norfolk. The city installed signage on the fence of the athletic field designating the field as a city park. The park includes approximately 2 acres of grass, several basketball courts and some very dated playground equipment and benches. The park has become a gathering place for dog owners and their dogs, basketball players and children from nearby neighborhoods. These groups exist together and share the park in a peaceful and cooperative fashion. The park has become a significant gathering place for people of diverse backgrounds who share a love of outdoor recreation and enjoy the social interactions that take place in the park. The City of Norfolk has announced plans to build a new fire station on the western portion of the athletic field and to demolish the old school building. These plans include a “passive park” on the site of the demolished building. The term passive park was defined by city officials at a recent meeting as a grassy space with no fence or recreational amenities. We assert that it is unacceptable for the city to take away a beloved, heavily used park and replace it with a space that will not provide any of the recreational opportunities that are currently enjoyed by users of the existing park. We, the undersigned, call on the Norfolk City Council to authorize and fund the construction of a city park on the site of the former Meadowbrook School. This park should contain amenities equal to those currently available: adequate off-street parking, a fence to keep children and dogs contained and separated from traffic, playground equipment, benches and basketball courts. We also call on Council to ensure that user input is solicited and utilized in the design and construction of the park. The Norfolk City Council: Build a new park on the Meadowbrook School site petition to The City Council of Norfolk, Virginia was written by Meadowbrook Civic League and is in the category Neighborhood Living at GoPetition.